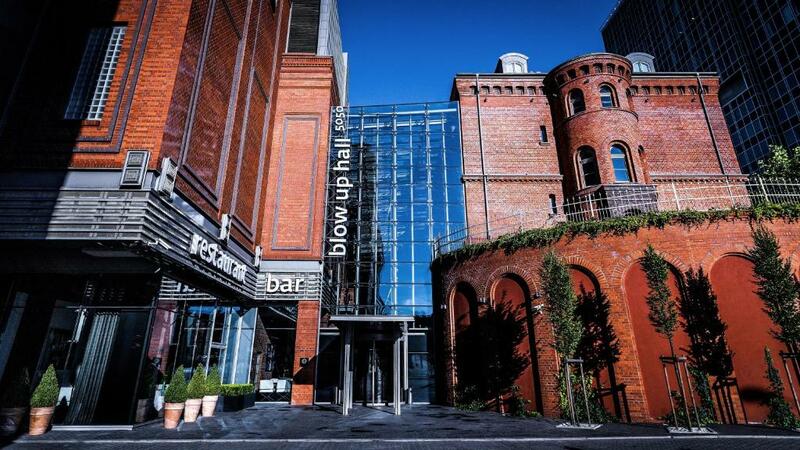 Blow Up Hall 5050 is a unique hotel known for its innovational solutions. There is no reception desk. Instead, the guests receive iPhones that direct them to their rooms and act as both a concierge and a city guide. The venue also implemented Social WiFi in order to cater to their Guests’ needs. Social WiFi is a reliable tool for communicating with hotel Guests. After logging into the WiFi they will receive information about attractions both in the venue and nearby. After their visit is over, we are going to ask them about their satisfaction, which allows us to monitor the quality of our services, says Dominik Piechaczyk, Revenue Manager. Since the moment of implementation, Blow Up Hall 5050 received over 200 ratings in Social WiFi’s internal system. The Guests appreciate the venue’s exclusive atmosphere and great service. Social WiFi is an innovative analytical marketing tool which allows for customer identification and profiling by using WiFi networks. The platform allows hotels to build databases of their guests in accordance with legal requirements (including GDPR). Social WiFi makes it possible to target Guest communication, analyze their experiences, build customer loyalty and conduct two-way communication in order to improve quality of service.